Do you like a good craft beer? Do you like a good glass of wine? There is a flight for you! Come join us on August 4th in one of three VIP Tasting Times at the St. Matthews Street Festival. These events will not only give you access to the bands who will be performing during these times but it will also give you a nice relaxing area to go that is covered with your own private bar. You’ll also get the chance to hear from the brewhouses, distillers, and vintners. 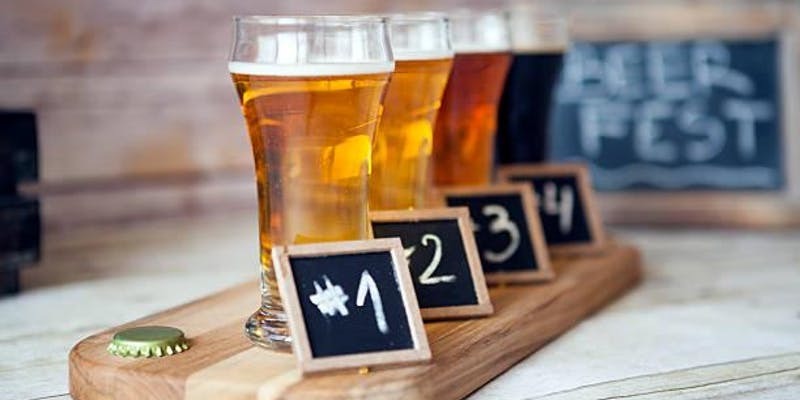 Each time slot will get three types of beer, bourbon, and wine to taste. Each time slot will cost $25, drink tickets will be sold both inside the tent and on the street for $6. This event is for 21 and Over only, IDs and receipt copies will need to be presented at the VIP Tent behind the main stage for admittance.